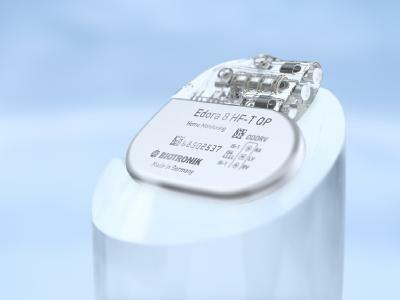 With the launch of the Edora series, BIOTRONIK brings the highest functionality to its smallest pacemakers as well as cardiac resynchronisation therapy pacemakers (CRT-Ps). The new devices are equipped with features geared towards improving patient safety, therapy, and comfort. Moreover, Edora pacemakers are significantly smaller and lighter than preceding models, achieving compactness and full functionality without compromising battery life. 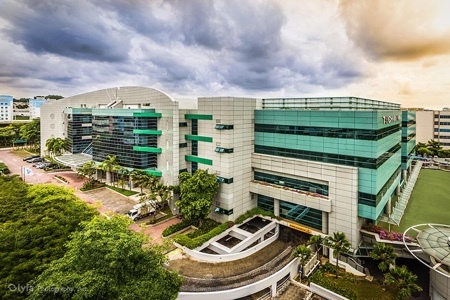 “BIOTRONIK’s new series of pacemakers fits well in the current age of smart technologies, with devices that are smaller, lighter and shorter while retaining longevity,” said Dr Saravanan Krishinan of the Hospital Sultanah Bahiyah in Alor Setar, Malaysia. 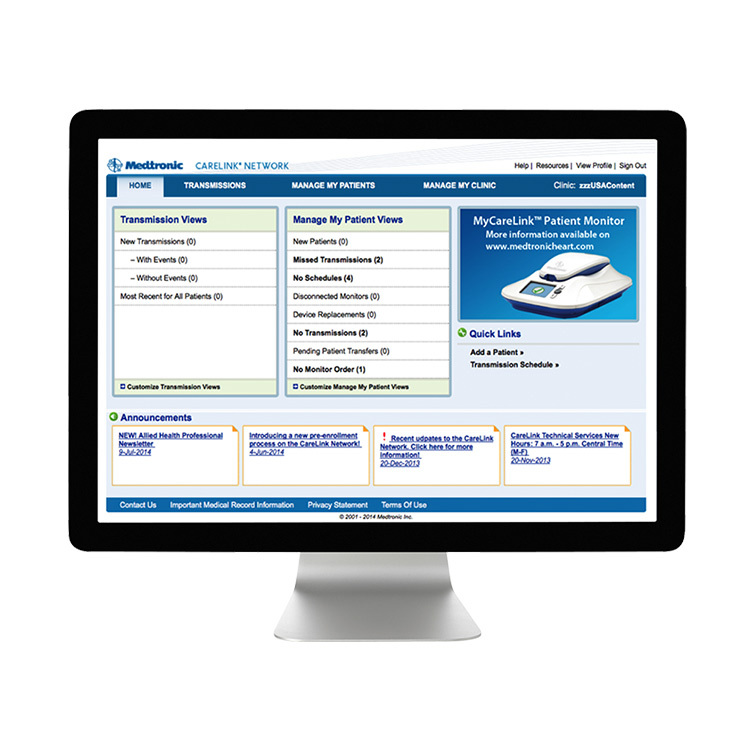 To facilitate patient access to MRI, Edora pacemakers and CRT-Ps are MR-conditional and feature BIOTRONIK’s award-winning MRI AutoDetect functionality. This means that within a programmable window of up to 14 days, the device’s built-in sensor can detect an MRI environment and automatically switch the system to MRI mode and then automatically switch back to its standard mode once the scan is complete. Since the device is only in MRI mode for the duration of the scan, the patient receives optimal therapy for the maximum amount of time. Devices in the Edora series also support BIOTRONIK Home Monitoring for remote long-term patient care with a streamlined workflow. BIOTRONIK Home Monitoring automatically collects cardiovascular data from the patient’s device on a daily basis and transmits it remotely to the physician, without the need for any patient interaction. 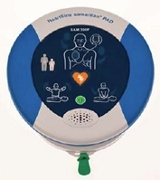 This facilitates the early detection of arrhythmias, with clinical trial results demonstrating that BIOTRONIK Home Monitoring significantly reduces hospitalisation for atrial arrhythmia and related stroke in pacemaker patients (COMPAS). 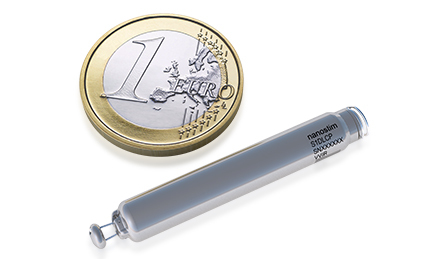 “With our new series of pacemakers, we can confidently say that small size, excellent longevity and a full set of features are no longer mutually exclusive,” said Manuel Ortega, senior vice president at BIOTRONIK. 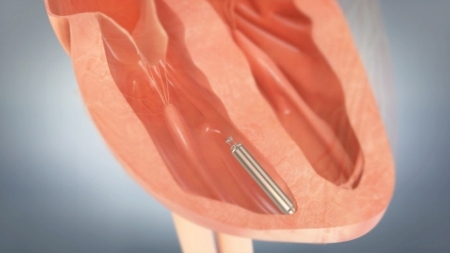 Edora CRT-Ps are specifically tailored for individualised therapy through quadripolar technology for flexible pacing in the left ventricle (LV). 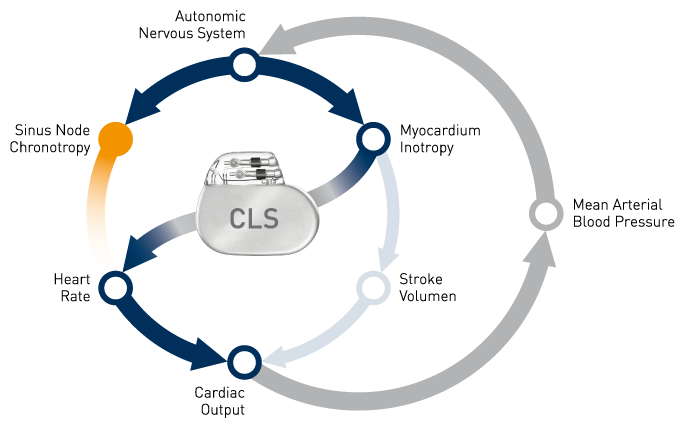 This is complemented by a comprehensive LV lead portfolio, which caters for diverse patient anatomies.